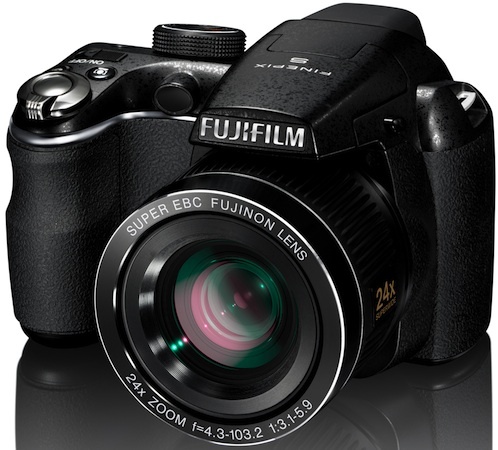 FUJIFILM today announced three new additions to its S-Series lineup: the SLR styled FinePix S2950, S3200 and S4000 long zoom cameras. 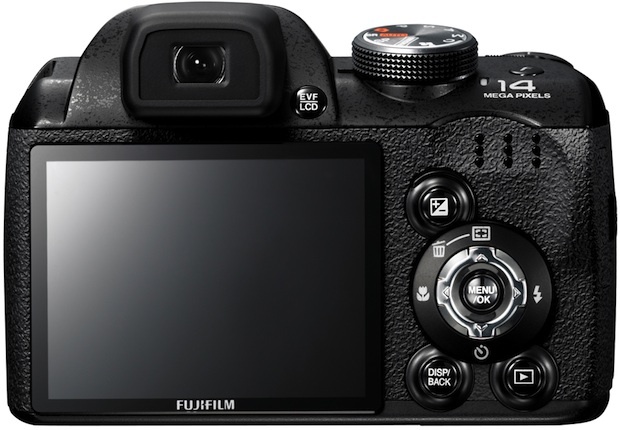 The 14-megapixel cameras offer FUJINON 18x, 24x and 30x zoom lenses, respectively, as well as dual image stabilization. 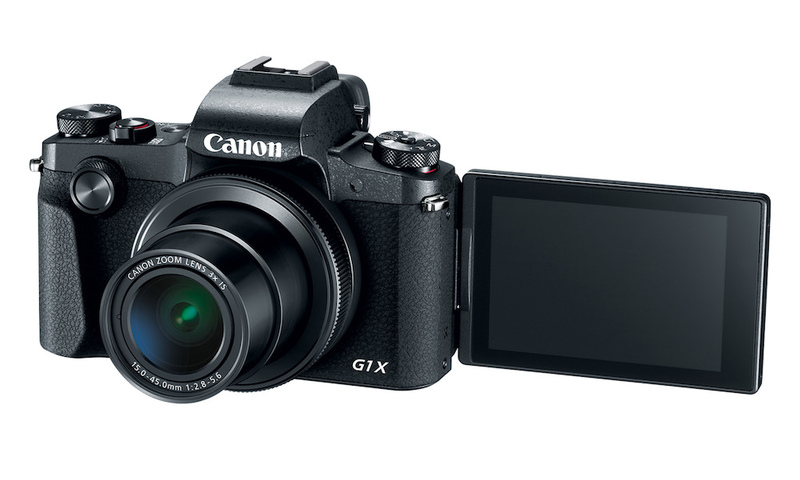 These cameras also have large 3″ LCDs, with the S2950 and S3200 at 230K and the S4000 at 460K, an Electronic Viewfinder, plus a number of image and social features allowing enthusiasts and professionals alike the ability to capture crisp, clear shots up-close, wide and far away. The FinePix S2950 packs an 18x zoom with an impressive wide angle 28mm — 504mm high precision FUJINON optical lens in a simple-to-operate zoom lever, allowing a huge range to capture every detail, whether shooting stills or movies. 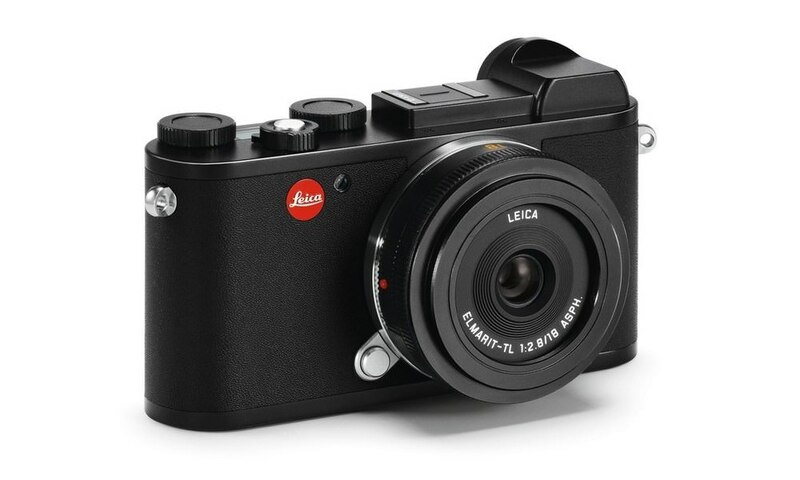 With the combination of the mechanically stabilized sensor and high ISO, blurring effects of both hand-shake and subject movement are reduced to provide superb pictures. 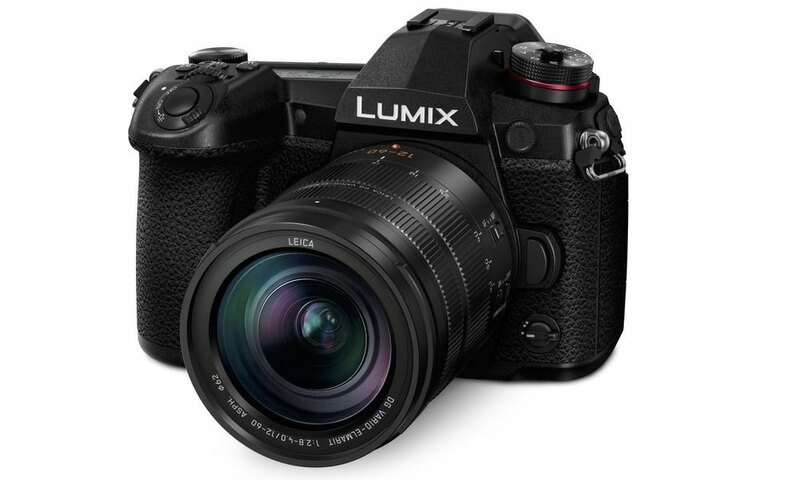 The FinePix S3200 and S4000 also include Dual-Image Stabilization CCD sensors and high ISO sensitivity settings for blur-free images, but they have even greater zoom capabilities. 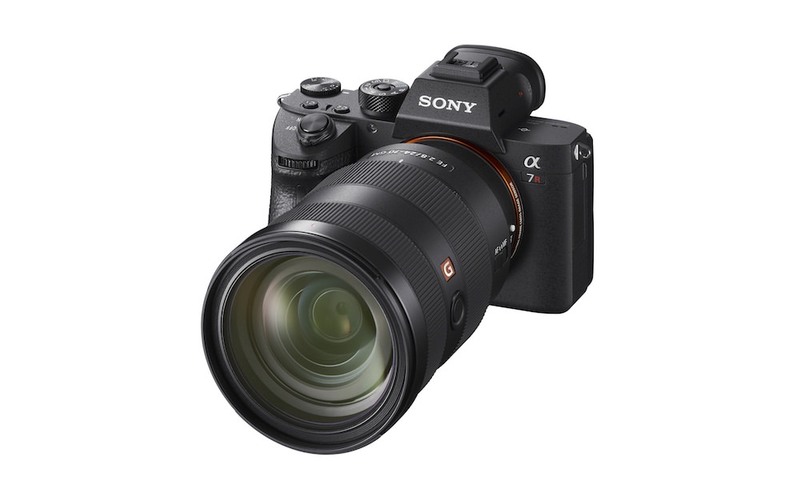 The S3200 boasts a super-wide 24x zoom with a 24mm — 576mm optical lens and the S4000 provides an amazing 30x zoom with a super-wide 24mm — 720mm optical lens, allowing users to capture anything from a stunning landscape to getting up close to a shot when you can't get close thanks to the super zoom capabilities. The FinePix S2950, S3200 and S4000 all feature the easy-to-use Motion Panorama shooting mode, which takes three successive shots with a helpful tool which automatically releases the shutter once the images are fully aligned to seamlessly stitch the shots together in-camera. No matter how basic the photographer's skill, this feature allows users to get creative and see impressive results with no fear of uneven landscapes or shaky horizons. All three cameras also offer stunning movies in 720p with sound at 30 frames per second with one touch ease. With a mini-HDMI output connector, it is easy to connect and view images on your HDTV (HDMI cable not included). The FinePix S2950, S3200 and S4000 all have Smile Detection that recognizes the moment your subject smiles and releases the shutter only when this happens, ensuring a happy photo every time. Additionally the Blink Detection function warns you if any of your subjects have blinked so that you can re-take the photo if necessary. With Face Recognition on the FinePix S3200 and S4000, users can tag and name eight of their favorite subjects and the camera will automatically recognize that person in every photo taken thereafter. In turn this allows you to search for all your pictures of any of these people, by name, using the Image Search function. Image Search, found on all three cameras makes finding the people and places you've photographed easy to categorize and find. This works in the same way for other categories of photo: the camera's SR Auto Scene Recognition technology registers whether you've taken a picture of a person, or a landscape, or if it's a night shot or macro shot, so you can filter your search by subject matter or even date and get straight to the photo you are after, quickly and intuitively. The FinePix S2950, S3200 and S4000 all offer in-camera tagging capabilities for both Facebook and YouTube, allowing you to select photos and movies for upload on either of the sites, making for easy upload once you connect to a PC and launch MyFinePix Studio. The feature saves you time and enables you to share your special moments with your closest social network. The three models also allow you to tag in-camera the images you want to feature in a photo book, which can be viewed separately in-camera and later created and ordered in a Photo book quickly and seamlessly. Tracking Auto Focus (AF): Tracks fast moving subjects so they don't escape from the frame in a blur. 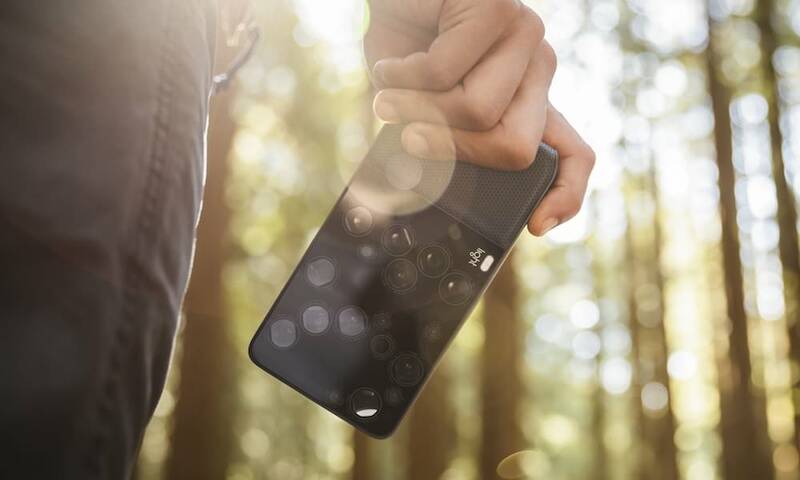 Subjects will be tracked automatically for as long as it is kept in the frame and the shutter is half-pressed; when users fully press the shutter button your subject will be in the centre of the photo in perfect focus. i-Flash Intelligent Flash: Offers a flash control system which efficiently controls the level of flash for a given exposure to produce beautifully balanced flash illumination across the foreground and background. Gone are the ugly washout shots where the subject is blasted with light and the background dark and unexposed. 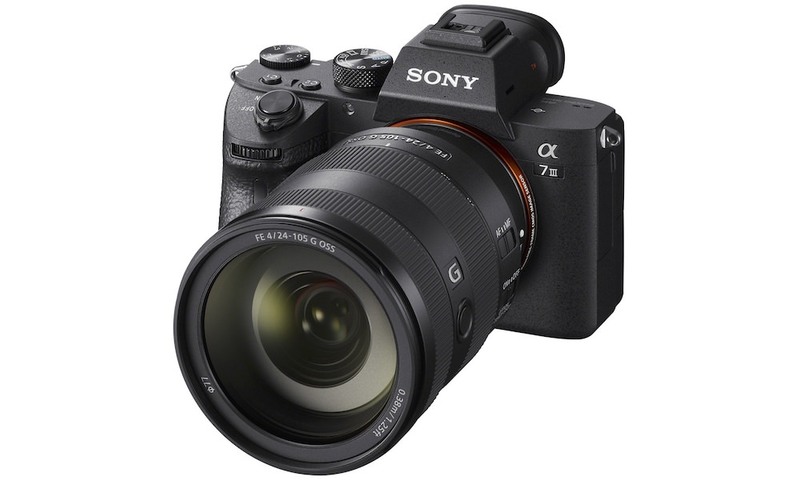 Full Manual Controls: Gives the user the choice of direct access to manually control the settings and shooting features, and the specially designed chassis includes dedicated command buttons for quick and easy key functions. Instant Zoom/Zoom Bracketing: Useful for high level photography. The Instant Zoom function captures moving subjects at high zoom settings. After zooming on a subject, a single button gives an additional 1.4x or 2x digital zoom. Zoom Bracketing automatically captures the same image three times with zoom ratio settings of 1x, 1.4x and 2x with a single shutter release. Continuous Shooting: Allows up to 8 fps for 20 frames in S mode. AA-Battery Power: Using AA batteries is convenient for on-the-go digital camera users as it eliminates the need to charge battery packs, allowing for lots of picture-taking and the ease of battery replacement.